Along with the unequivocal Lifefitness quality comes our local support team to assist your every need. We are professional fitness consultants trained to answer any question you might have about your fitness facility regardless of size or type of club. Our 25 years of experience in the fitness equipment business has taught us that reliable and efficient service is the key to success. Our ultimate goal is 100% customer satisfaction. At FFLC we achieve our goal through, simple, clear and constant communication with our clients. Fitness consulting is second nature to us and forms a major role in our day to day operations. An array of topics are considered when consulting, from selection of site location of a particular facility to assisting our clients in training their personnel. We consider every customer our partner and strive for their success, working together for a common goal is our commitment. We help you create your own floor plan to match your facility space and lay out the perfect exercise area. A Life Fitness representative works with you to find, fit and tailor your space to your needs. If you ever have any questions for us, answers are only a phone call or an email away. We have a network of dedicated professionals comprised of specialists well versed on all aspects of our products and services. An aggressive approach to innovation keeps Life Fitness on the cutting edge of technology and new product development. Life Fitness is prepared for fitness trends, like the increasing popularity of group training, and an exploding fitness app market. 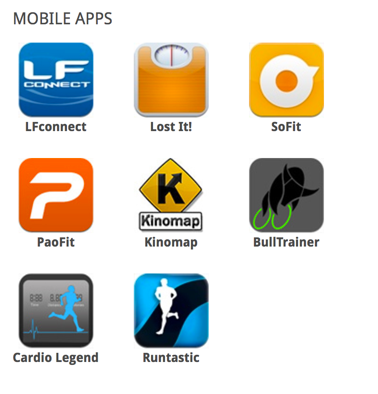 LFconnect app, the first that works directly with fitness equipment. 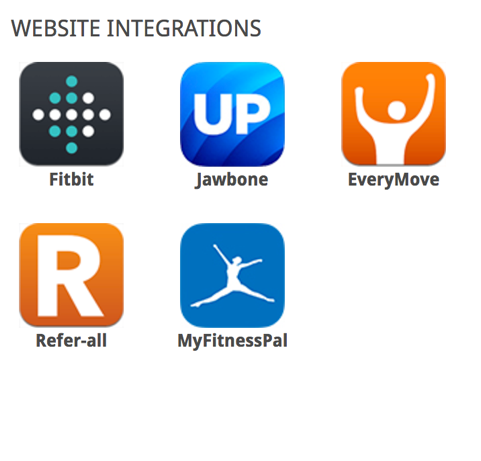 It and other fitness apps interact with Life Fitness equipment through LFopen™, the first truly open API in fitness.